“Compass” specializes in the production of canned food through sterilization at a high temperature, in air-tight metallic containers. 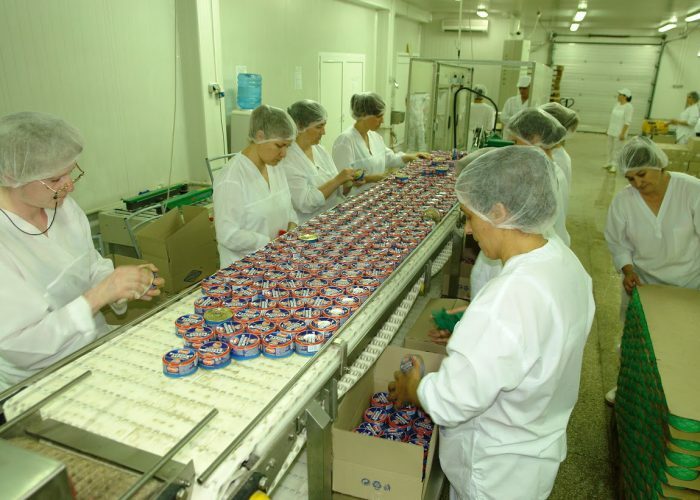 The production of the company is implemented in a modern production facility with an area of over 7000 м2. “Compass” Ltd has been investing in highly efficient production technologies. The factory is equipped with machinery produced by established world manufacturers of equipment for the food industry – Handtmann Albert Handtmann Maschinenfabrik GmbH – Deutsche, Мaschinenfabrik LASKA GmbH – Austria, Pro Comp Air – Germany, O.P. Panini – Italy, “Betafest” Ltd. – Bulgaria, Comarme – Italy, Bizerba – Austria, Schneider Electric, Camozzi, Danfoss, etc. 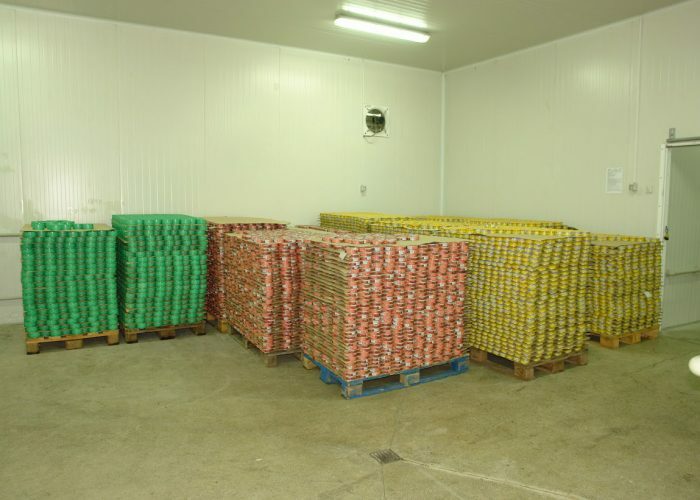 There is constant input and output control throughout the process of production – of raw materials, packaging, ready products, which guaranties the quality and safety of the manufactured food products. Since its establishment, the company has had and used a modern waste water treatment plant.